electrolux little white book: do more with less + win prizes! Across the world, Filipinos are probably one of the most resourceful people when it comes to upcycling. Just take a look at your vicinity, what do you see? Tires to keep roofs from flying off, soda bottles as lamp shades and flower pots, etc, the list goes on. 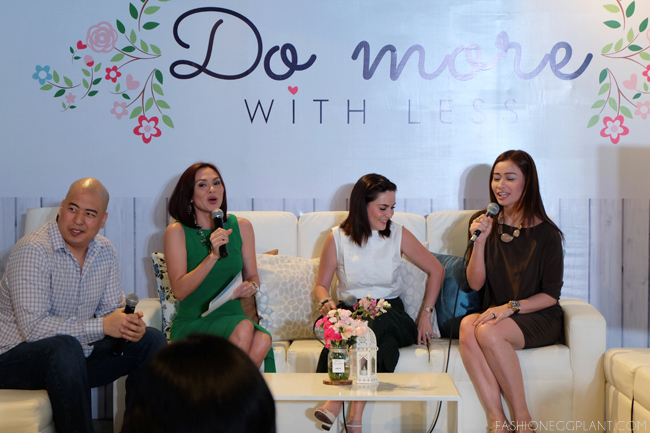 At the center of it all is the traditional Filipino mom. Known for never throwing anything away because "sayang, magagamit pa yan"! 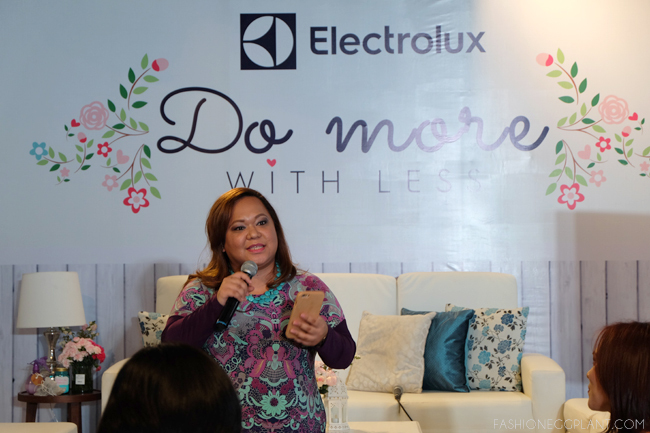 Often the subject of malambing insider jokes, this time around, that particular frugality and practicality is what inspired Electrolux to create their latest campaign which is to "DO MORE WITH LESS". 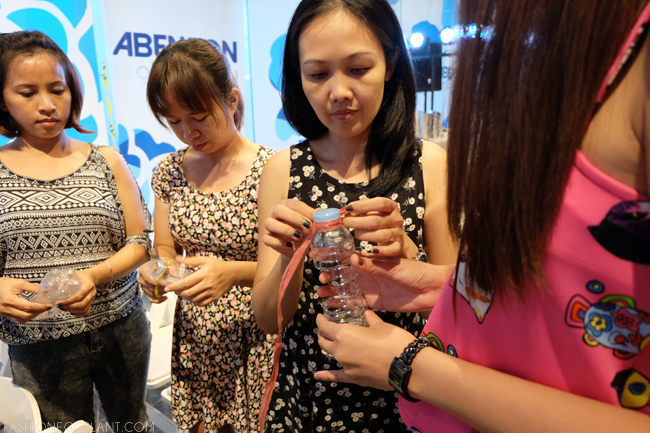 The campaign was launched with a fun and crafty event held at Abenson in BGC. 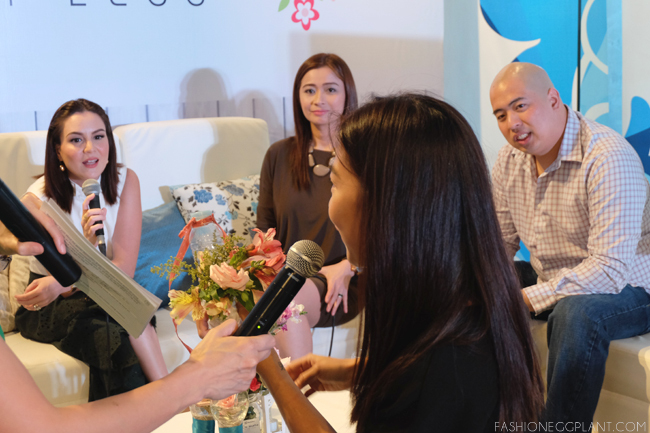 There to share practical tips on how to minimize waste and spend less time in the kitchen with maximum results were brand ambassadors: Cheska Kramer, Chef Rosebud and Chef Bruce Lim. They had some really quick and interesting recipes to pass on such as Chef Bruce's Mousse-like dessert that can be done in the microwave in 5 minutes. Another interesting project was how Cheska Kramer upcycled memorable items from her daughter's childhood into handmade dolls they can keep forever. Think old socks as the body, mismatched hair clips as buttons and many other inventive ways to re-use your babies clothing and transform them into keepsakes. After the talk, it was our turn to show-off our ingenuity. Paired into groups and equipped with typical junk found in our homes like old water bottles, glass jars, scraps of cloth and string, it was our turn to construct something new and useful with it in 15 minutes. We came up with a hanging terrarium that can be used as a "living wall" in your home. 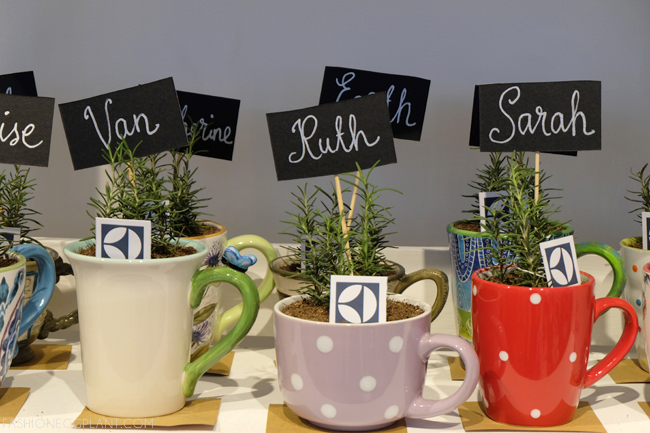 It can also be used as wedding decor or as a practical way to keep herbs in your kitchen without cluttering your countertops. When you put your mind to it, you'll be amazed at how many ideas you can come up with in very little time. 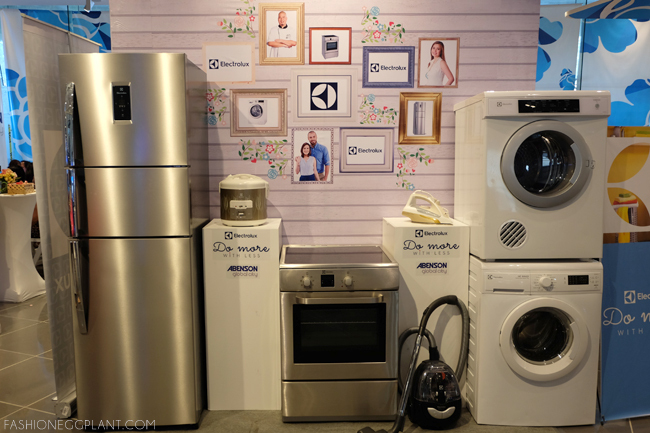 WANT TO WIN PRIZES FROM ELECTROLUX? LIKE The Electrolux Little White Book on Facebook and share your ideas for a chance to win exciting prizes! Think more and DO MORE WITH LESS. WOW! nice event! and i agree, i love how they encourage people to recycle. I love the hanging terrarium! Already liked the FB page of Electrolux and hope to find more cool and tipid tips for our home.